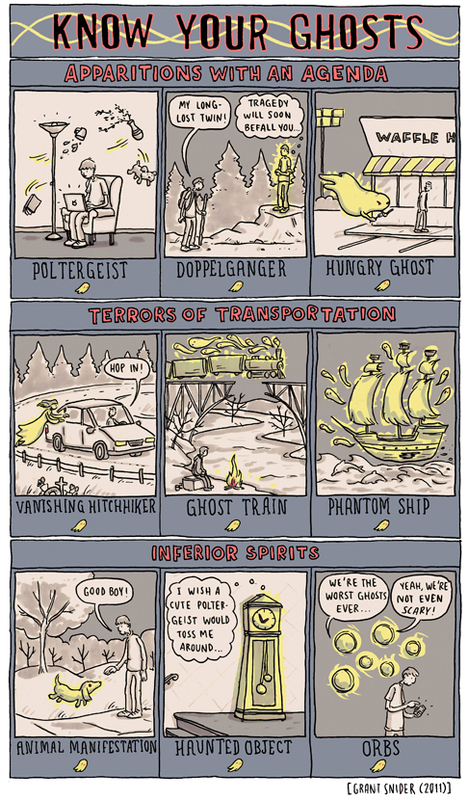 The best part is how the ghost train was pooing out ghosts. Nice one Edwin....u bring all the realities of the world together;) cool one!! Ooooooooooh, we are the FLOATING SPHERES OF DOOM!! FEAR US!!!! Haha, I love it. Fantastic! Especially the special coloring of the ghosts. Happy Halloween, you talented genius.